This Clear Coffee Is Taking Over The Internet And It Won’t Stain Your Teeth. 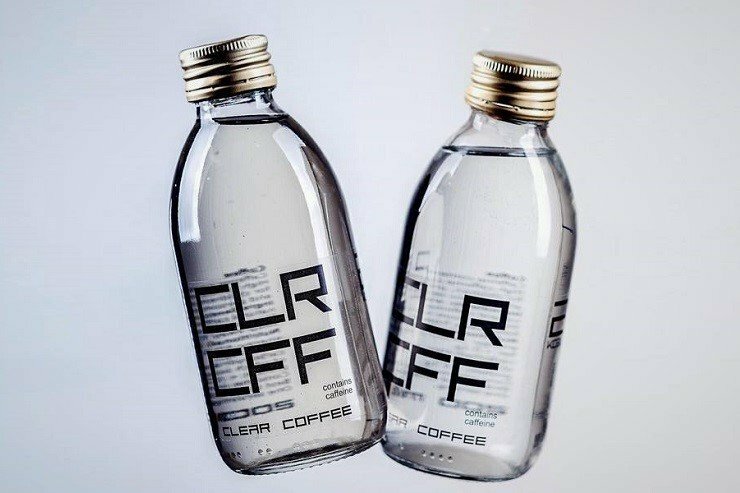 It’s a totally transparent, caffeinated beverage, the taste of which has been likened to a “potent cold brew.” According to Delish, the two London-based brothers behind CLR CFF created this magical invention when they realized their own caffeine habits were staining their teeth. Read more by visiting https://goo.gl/ZTy82C.